Cholmondeley Sound, Prince of Wales, 2017. Photo by Elsa Sebastian. 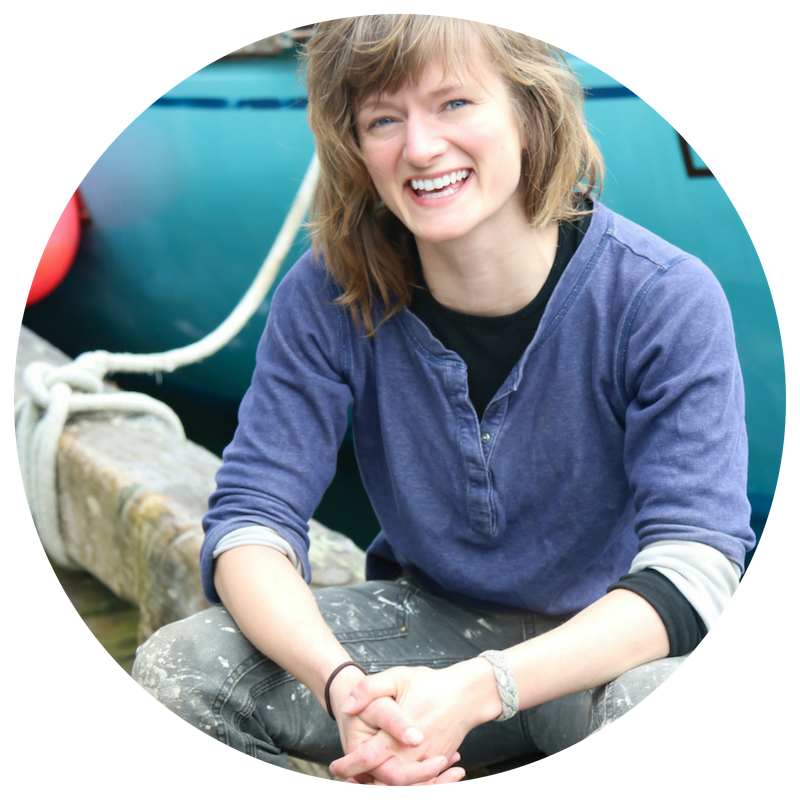 The Last Stands project was born in 2017 when Southeast Alaskan and commercial fisherman, Elsa Sebastian, realized that the ecological integrity of her home island, Prince of Wales, was threatened by an enormous giveaway of public lands. In an act of love and protest, Sebastian and two other women bushwhacked through the parcels of rainforest which were threatened by this short-sighted proposal for public lands giveaway. 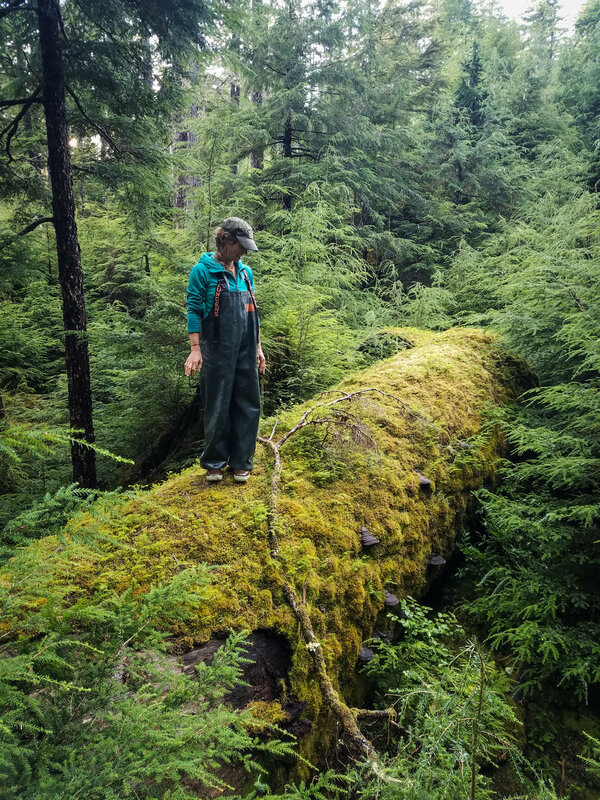 Ground-truthing is a form of bearing witness; and after bushwhacking almost 150 miles, our team gained a landscape level awareness of how logging and roads impact temperate rainforest. 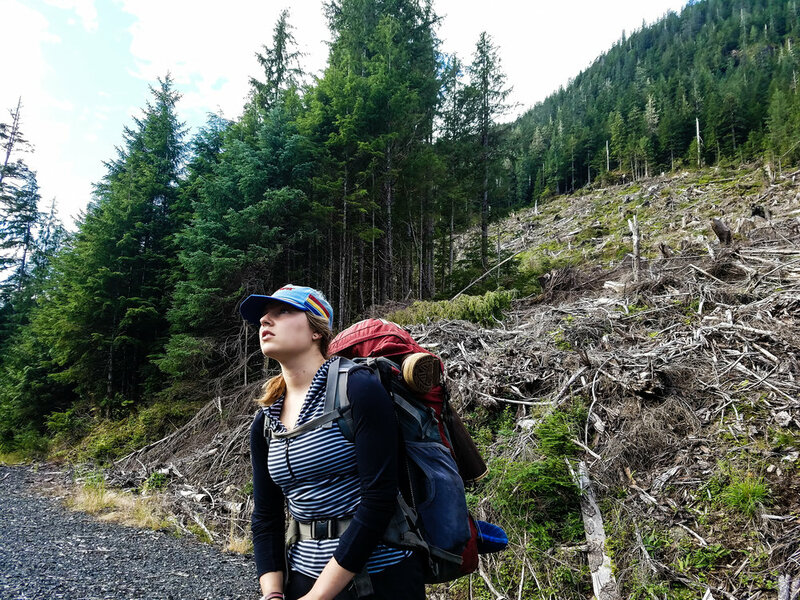 With heavy backpacks, we moved through the land like slow lumbering animals; and whenever we came to the edge of a clearcut we’d attempt to reroute around the chaos—our exhaustion offered insight to the impact of habitat fragmentation on wildlife. Our core expedition team was made up of three women: Dr. Natalie Dawson, biologist and policy wonk, Mara Menahan, scientific illustrator, and Elsa Sebastian, commercial fisherman.